855 Industrial Highway is a multi-tenant industrial building offering flexible opportunities for small to midsize companies. Spacious units include office fit-out and loading, ideal for office administration, warehouse and distribution, storage or light manufacturing. 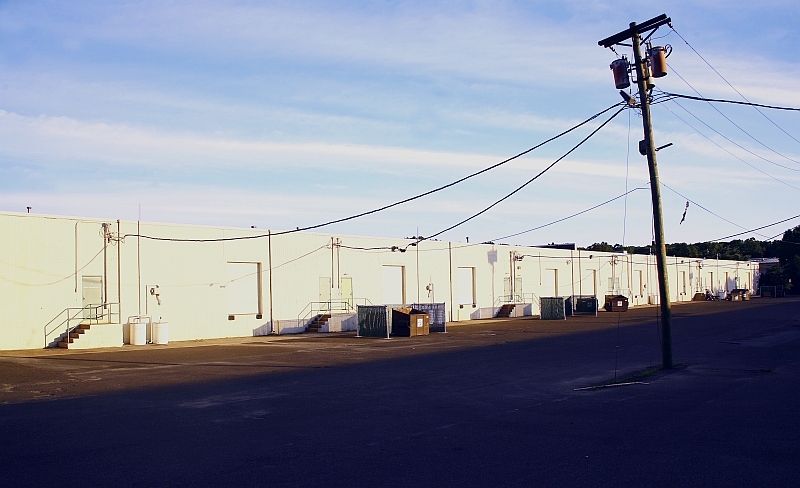 855 Industrial Highway is within walking distance of the NJ Transit RiverLine Commuter Rail Stop in Cinnaminson. 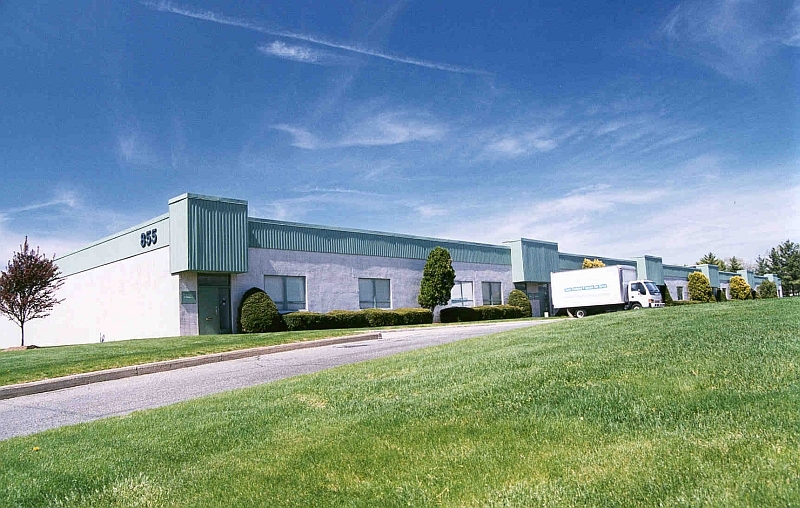 Four private offices and conference room in 1,965 sq ft office, and 2,040 sq ft warehouse. Open bullpen in 554 sq ft office, and 2,450 sq ft warehouse.